Congrats! 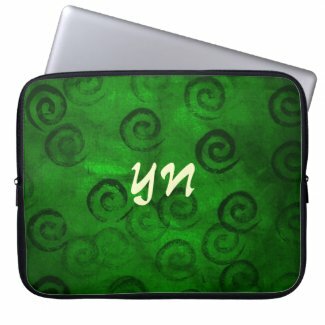 I've made a few laptop sleeves on Zazzle now, but haven't sold any yet. 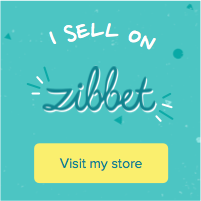 I have, however, sold some of the spec cases for phones. I like the fact that they keep coming up with new items for us to embellish.